Winner of the Northern Power House Outstanding Entrepreneur 2018, Sam is a true business initiator having set up her first company at 24. Motivated by a desire to change the insurance industry for the better and level the playing field, Sam has become known for her promotion of women and diversity in the financial services sector. 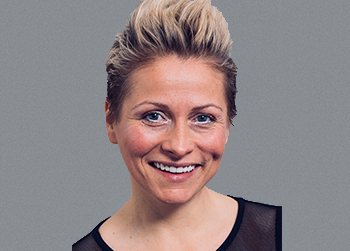 Founder and CEO of insurance services provider, Action 365, insurance provider, Pukka Insure and the newly launched brokerage, Freedom Brokers, Sam prides herself on operating a true meritocracy. With a collective turnover in excess of £15 million, Sam employs over 240 people in the UK, Gibraltar and Australia. A vocal supporter of equal rights in the workplace, 67% of Sam’s directors are women. As a mother of two, philanthropy is important to Sam, she has established a foundation with the goal of supporting some of the most worthy humanitarian causes locally, nationally and internationally.